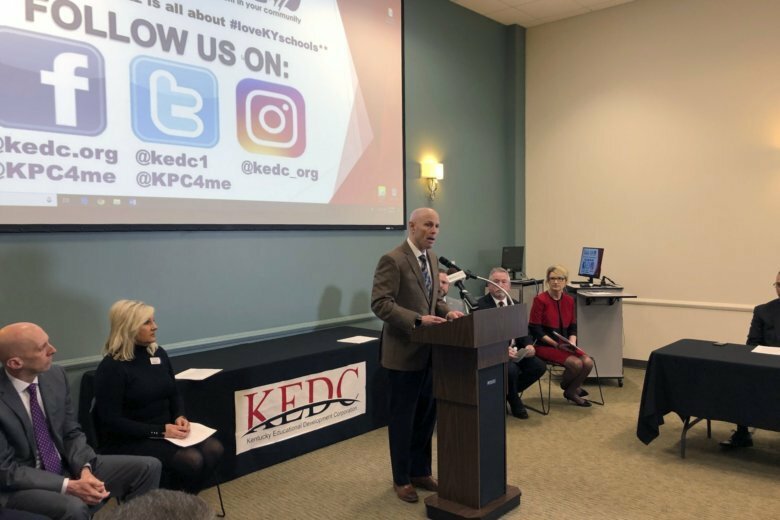 LEXINGTON, Ky. (AP) — Kentucky’s school superintendents held a media blitz Monday to oppose a bill in the state legislature that they say will strip millions of dollars from public education and could trigger another classroom walkout by anxious teachers. Kentucky lawmakers have just eight legislative days left to pass bills this year. But the proposal is sponsored by House Majority Floor Leader John “Bam” Carney, Majority Whip Chad McCoy and GOP House Speaker David Osborne. The bill would offer a tax credit worth either 95 percent of the total contribution or $1 million, whichever is less. The credit would be capped at $25 million each year. But if at least 90 percent of the tax credits were awarded, the cap would automatically increase by 25 percent the next year.